We’re at it again. Every time education or healthcare pops up in the news, it’s almost always people arguing about money and how much of it they’re getting. Rarely is it people discussing how the billions we’re already spending could be used more effectively. There’s nothing the media love more than a fight. And when it comes to government spending, there’s never a shortage of interest groups demanding more or predicting death and destruction if their funding’s cut. Now “Gonski” is back in the news, but it’s people still arguing the toss about David Gonski's first report on needs-based funding, not Gonski 2.0 on how we can improve a school system that’s failing far too many of its students. Inevitably, the latest fight is sectarian. The Catholics are trying to extract special deals from both Labor and the Coalition before the election, while the largely Protestant “independent” sector is threatening to arc up if the Catholics succeed. Hope Jesus is pleased with the example you’re setting your students, guys. The Melbourne-based Grattan Institute takes pride in focusing on more substantive policy issues. And it got through a public discussion of Gonski 2.0 in Sydney last week without once mentioning funding. Gonski’s second bite at the education cherry confirmed that, since 2000, Australian student outcomes have declined in key areas such as reading, science and maths. There’s a wide gap between our best and worst performers. It’s a gap that won’t be magically removed by needs-based funding. So what does Gonski suggest? The first of his three priorities is to “deliver at least one year’s growth in learning for every student every year”. Our achievement gap shows that many of our kids get through a year without learning all the curriculum assumes they have. Gonski says we still have a 20th century industrial-style model of schooling where students are grouped by grade and age, learn or don’t learnt what they’re supposed to, then move in lockstep to the next grade. At the end of the half-year or year they’re tested to see how much they’ve learnt, mainly so they can be ranked according to how well they performed in the competition. Gonski wants to move to a model that focuses on measuring “growth” – the progress each individual student is making along a defined “learning progression”, which is an empirically determined list of the sequence in which most students learn the steps to acquiring, say, literacy or numeracy. Teachers make regular assessments of each individual’s progress, so they know what the kid’s ready to learn next. This helps prevent the slower students falling hopelessly behind, but also makes sure the brighter students are stretched. These regular assessments are diagnostic rather than how you’re going in the comp. Students are applauded for their growth, not for coming top. As Paul Cahill, of the Catholic Schools system, said to the Sydney gathering, we need more growth in learning and less ranking and sorting. Just as well, because all those diagnostic assessments will be time-consuming. Gonski says education authorities should develop an online and on-demand student learning assessment tool for teachers and also “limit the burden of non-core activities such as administrative tasks”. This move to “targeted teaching” is being practiced in some schools and is endorsed by much research. It just needs to be used much more widely. Gonski’s second priority is to “equip every child to be a creative, connected and engaged learner in a rapidly changing world”. “As routine manual and administrative activities are increasingly automated, more jobs will require a higher level of skill, and more school-leavers will need skills that are not easily replicated by machines, such as problem-solving, interactive and social skills, and critical and creative thinking,” his report says. People call these “soft skills” or “21st century skills”, but the educationists’ term is “general capabilities”. There’s wide agreement that these things warrant greater attention, and has been for a decade. What’s missing is the will to get on with it. But some worry that more emphasis on soft skills means dumbing down the syllabus. More touchy-feely means less knowledge of facts and concepts. At last week’s gathering, however, Leslie Loble, of the NSW Education Department, insisted there need be no conflict. General capabilities and hard knowledge must always go together; you gain your general capabilities while learning the traditional subjects. 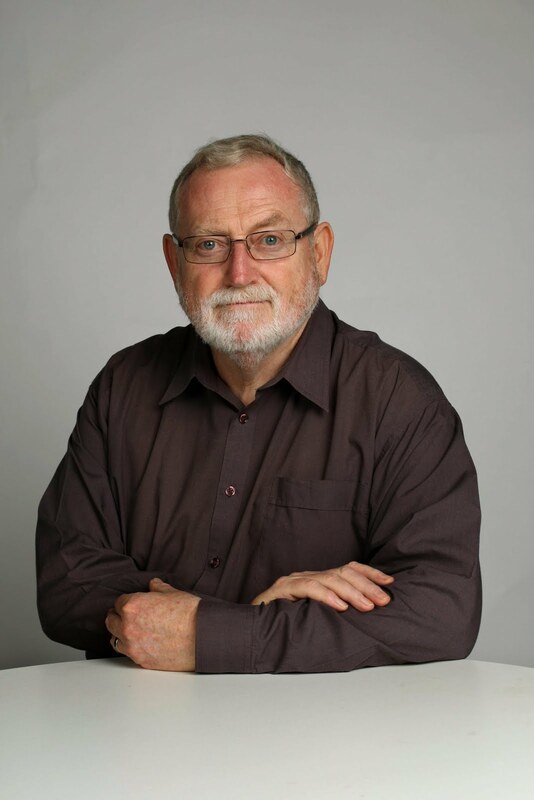 Grattan’s highly influential school education expert, Dr Peter Goss, noted that Gonski 2.0’s greatest strength – it wasn’t urging the Feds to impose its priorities on the states and territories – is also its great weakness. As I’d put it, now we have to wait for Brown’s cows to get their acts together. The longer it takes, the more of our young people get off to a bad start in life.